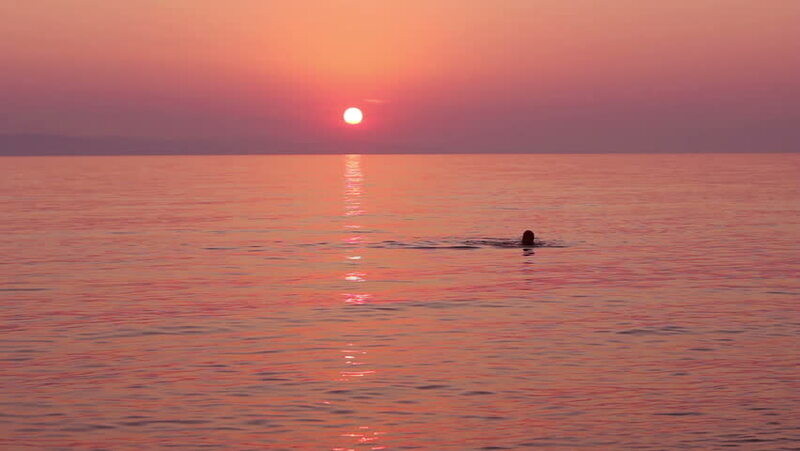 Swimming in the sea at amazing colors of sunset, reflected sun light over seascape. sd00:20A woman enjoying an evening stroll on the beach on horseback. hd00:07Drone footage of a yacht during sunset. 4k00:29Small boats swing on silver ocean waves during the evening calm at sunset. Nungwi beach, Zanzibar, Tanzania, Africa.